Copyright © D.L. 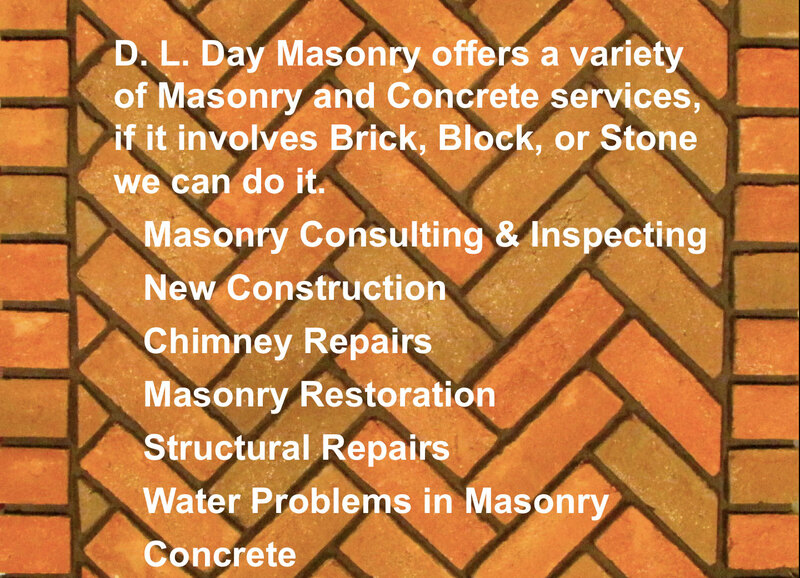 Day Masonry. All Rights Reserved.